New update on the website. I'm in the process of updating my official website right now. 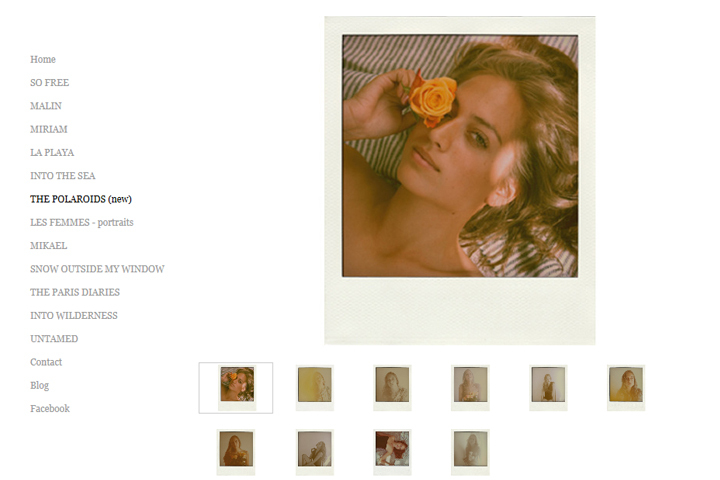 First out is a new serie with polaroids from a shoot I had a while ago.